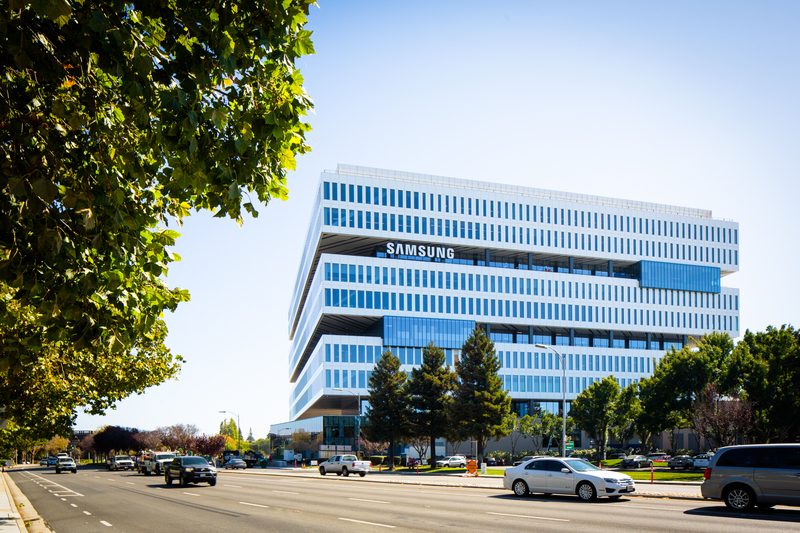 According to a new report from ETNews, Samsung is changing their foundry business strategy by opening up their foundry to small and medium sized companies. Their new strategy, called “open foundry” will focus on attracting small and medium fabless design companies from the US, South Korea, and China. Traditionally, Samsung’s foundries have only produced chips in large quantities for companies such as Apple and Qualcomm. However, Samsung is looking to diversifying their customer base to ensure the loss of business from one company doesn’t drastically affect their bottom line. Samsung is expected to share all of their latest manufacturing capabilities including 14nm FinFET, the upcoming 10nm FinFET and 28nm FD-SOI (Fully Depleted-Silicon On Insulator) as well as older manufacturing processes as well such as 65nm and 130nm. Samsung will be holding the “Samsung Foundry Forum” event in Shanghai, China on August 30 and has invited a number of Chinese fabless semiconductor design companies.